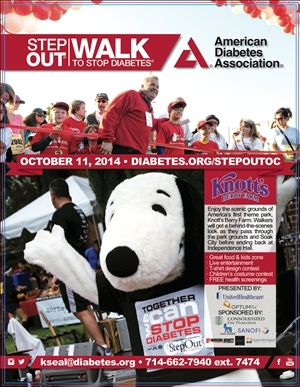 Join the UCI Public Health Team on October 11th as we Step Out to STOP diabetes at Knott’s Berry Farm! The Step Out Walk is one of the American Diabetes Association’s signature fundraising events. The goal of this event is to educate, have fun, and encourage all walkers living with diabetes! UCI Prof. Brandon Brown cited in HuffPost article on recent Ebola case.